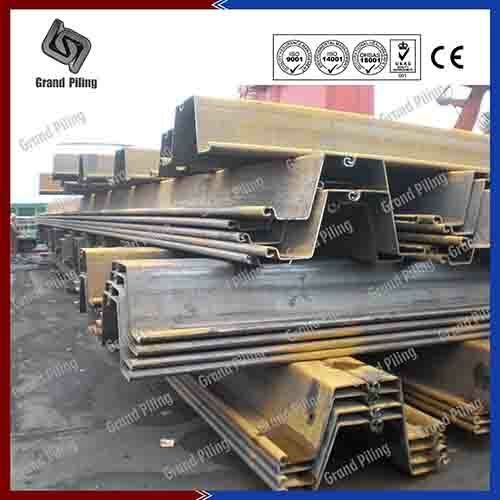 Z profile steel sheet piles are call Z because one single sheet pile stands like the letter.The thinnest Z type sheet piling might be only 3mm thickness. Now the maximum thickness for cold rolled Z type sheet pile is 16mm.Now in Europe, especially western Europe, sheet pile contractors prefer Z profiles. HZ combined wall,OZ sheet piles and tubular combined walls all use Z types. 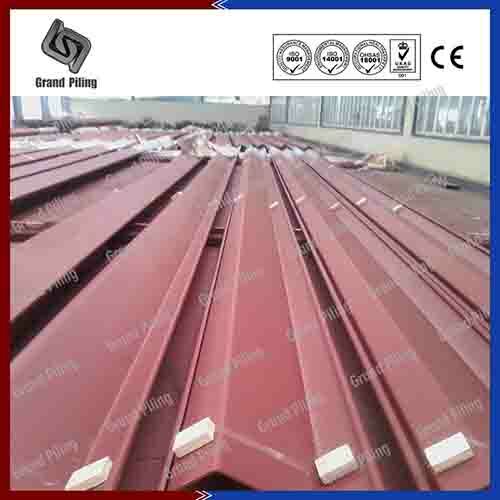 In Asia, U type steel sheet pile is still the tradition, but more and more jobs. 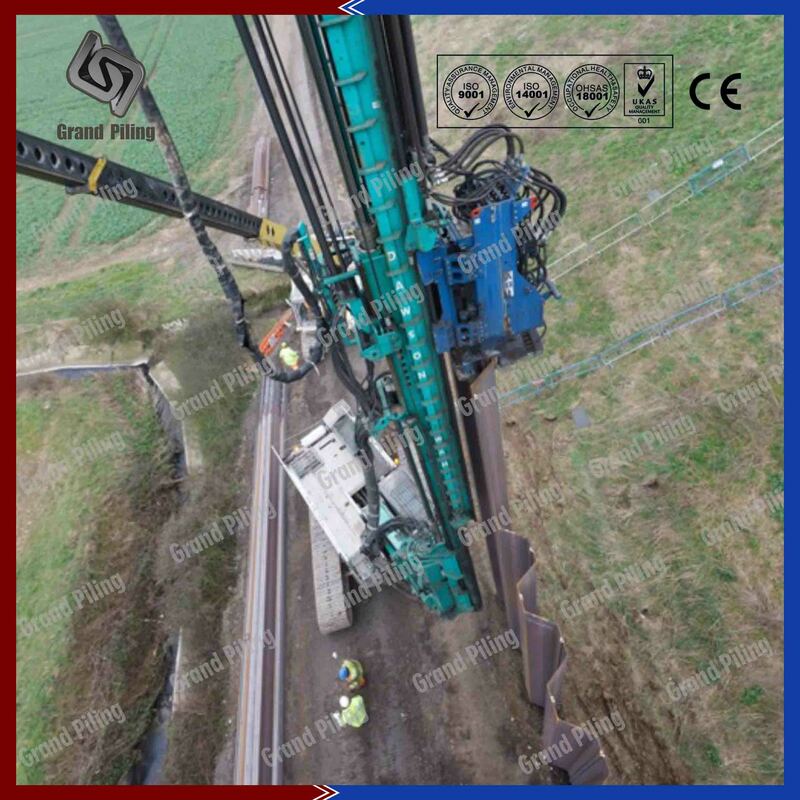 Z profile sheet piling are normally installed and driven in welded or crimpled double, which will give a greater system width, compared to U profile sheet piles. 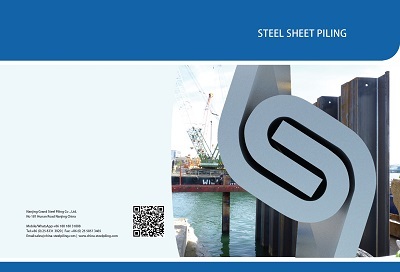 Z profile steel sheet piles are call Z because one single sheet pile stands like the letter. Cold formed sheet piling is also produced through a series of rollers, by which the Z shape is formed gradually with uniform thickness along the full length of the profiles. 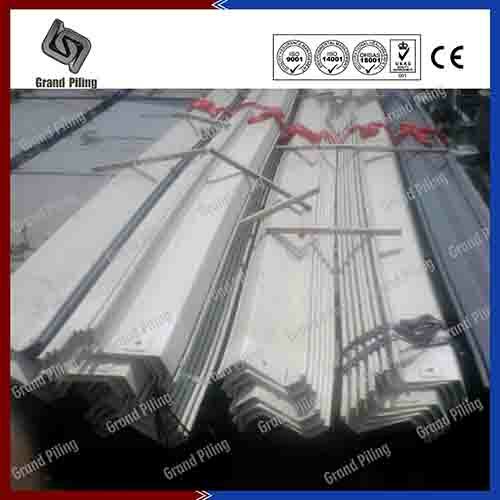 The thinnest Z type sheet piling might be only 3mm thickness. 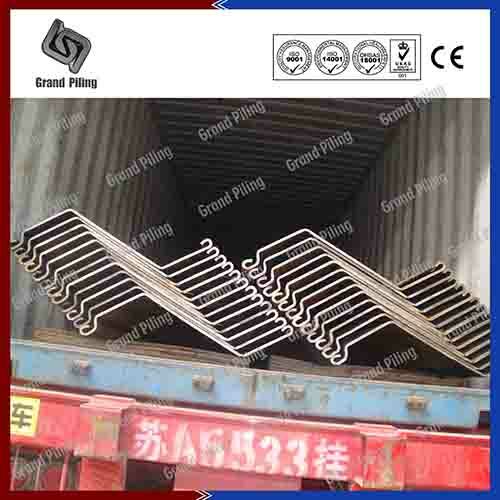 15 years ago, cold rolled sheet piling manufacturer was only in Europe, today most sheet piling is produced in China, especially heavy gauge sections. Clutches are located on both sides far from the neutral axis, which provide maximum use of the materials and also good for a bigger modulus of section. 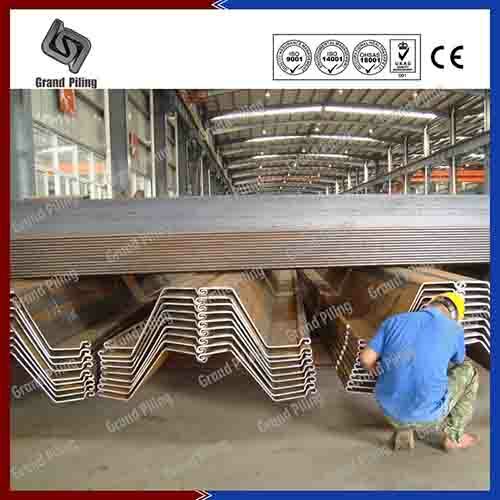 Like all other cold rolled metal sheet piles, Z sections can also be produce in any possible width, height, thickness. OZ sheet pile, PAZ sheet pile, all other sheet piling specifications and dimensions are all no problem. 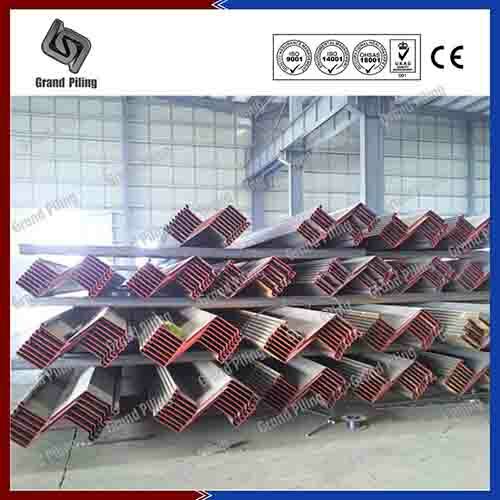 Different from hot rolling technology, in which the profiles can form the shape in mills, cold forming needs another process of rolling and forming, the maximum thickness for cold rolled Z type sheet pile is 16mm. 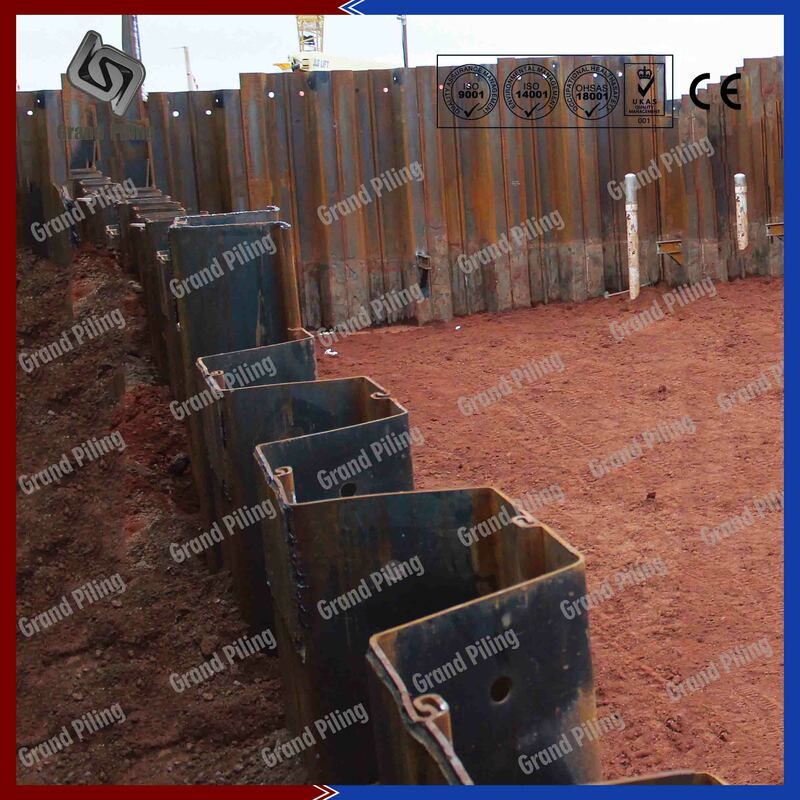 Sheet piling design and calculation can be done from the very beginning, our factory can tailor make the dimensions and specifications for projects, you can know the total costs from the very beginning . 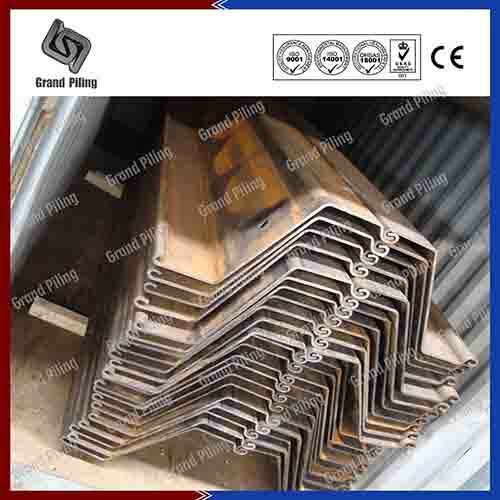 Any steel grade all can be used, S235 S355 S390 S430 S460 etc is only a matter of request. 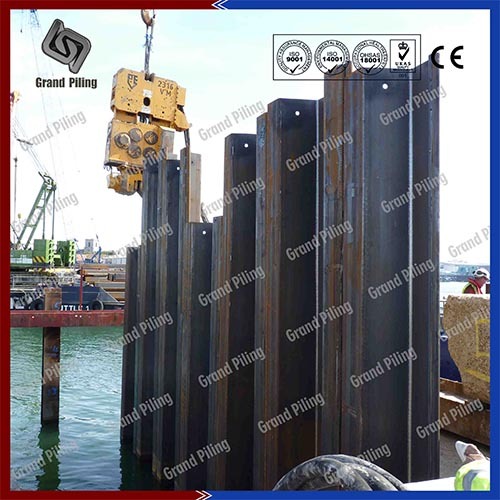 In Asia, U type steel sheet pile is still the tradition, but more and more jobs, especially wharf constructions, deep foundations, seawall, bulkheads requires Z sizes. Now in Europe, especially western Europe, sheet pile contractors prefer Z profiles. HZ combined wall,OZ sheet piles and tubular combined walls all use Z types. 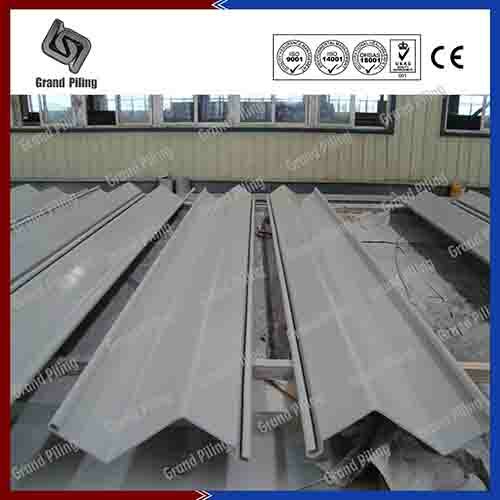 Ø Excellent properties with high tensile strength. Interlocks are located away from the neutral axis, which is good protection for the cold rolled interlocks, giving optimized profiles for higher strength and lower material weight. 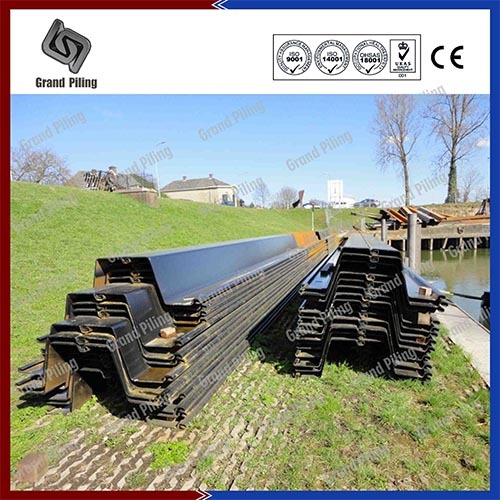 Ø Z profile sheet piling are normally installed and driven in welded or crimpled double, which will give a greater system width, compared to U profile sheet piles This also means reduced handling and installation time. Less number of interlocks per linear meter is good for water tightness.